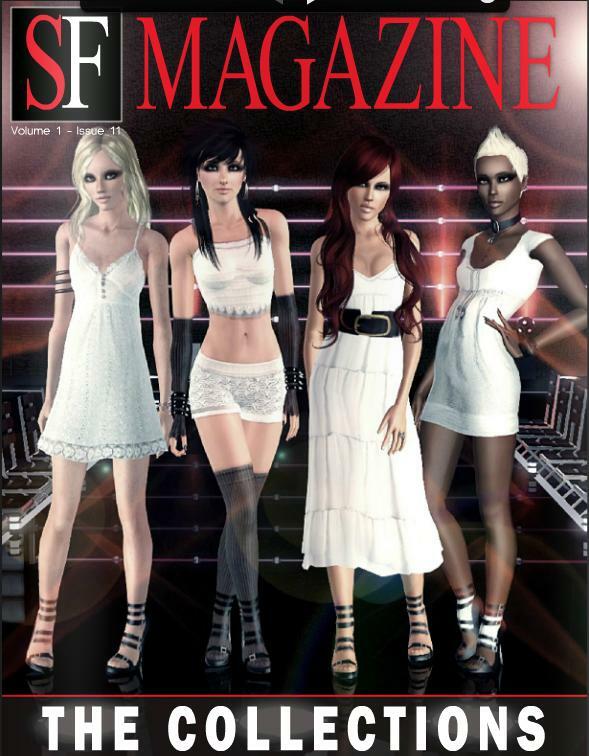 In the world of sims magazines SF Magazine is one of the leaders if not the leading magazine. I read a lot of Sims magazines, hoping to find cc that doesn't get picked up by the big cc listing sites. But the magazines are also full of cc that do get featured on the big sites too. But the best thing about them in my opinion is the creativity of the writers, some of the screenshots, particularly those of houses or design ideas are amazing. This is all well and good but the main reason I mention this particular Issue is because some of my cc was featured in it, and it has actually sent a few visitors here. The cc in question was the collection of chandeliers I made back in June. So this post is to say a thank you to SF Mag (even though they probably won't read this) and this post is also to express my happiness at being in SF Magazine. And also I should mention "Blonde Chaos" who alerted me to the fact, then I checked my stats and there it was XD. I am the one who created that closet and I can tell you it would not of been anywhere near what I was going for if I hadn't of found your awesome Chandeliers. Grr PETS!...EA this is getting annoying. 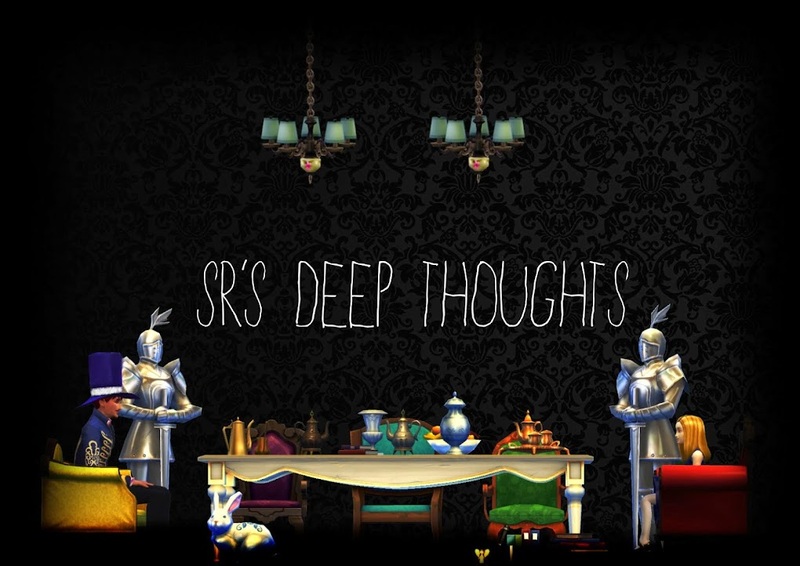 The Sims World is giving me the bored moodlet.